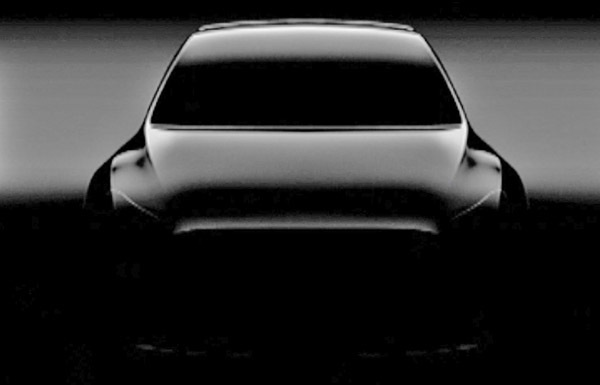 Tesla just released a new picture of the Model Y SUV/Crossover. 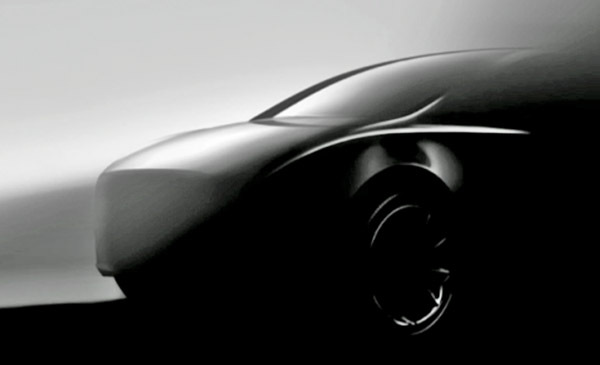 Now Tesla is saying we will have to wait until March 2019 to see the real thing. Production is now scheduled to start in 2020. So at least 2 years from now. From these pictures, it does look quite weird. It's hard to see or even guess anything.